Planning on moving up a class ? Looking to upgrade for next season ? 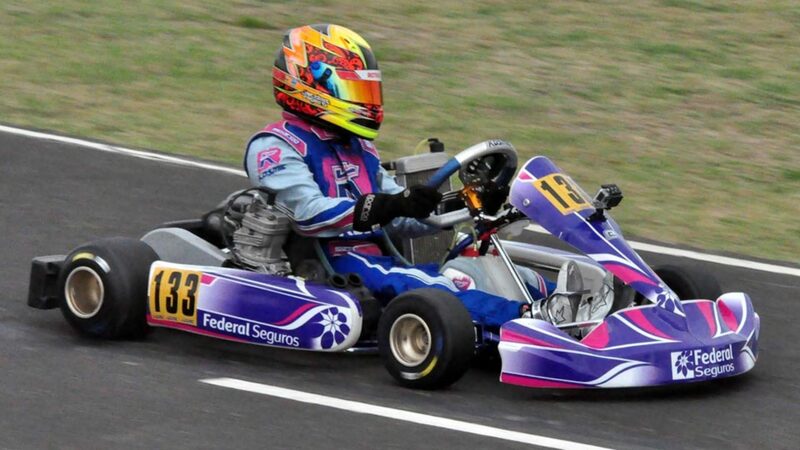 Want to sell your kart but don’t feel like being hassled or dealing with typical buyers. We offer a one stop sale program, you email us your kart details upload a few pictures and you will receive an offer with in 24 hours. If your local you can meet us at the track, to complete the sale. If your not local don’t worry we will handle all logistics on getting the kart to us. We also purchase old equipment, safety gear, parts, motors, wheels etc. If your looking to upgrade and are interested in one of our new or used karts we will apply the amount we agree on for your old equipment towards the new kart. If you do not like our offer on any of your equipment or kart, don’t worry with your permission we will add the equipment to our classified section of our weekly news letter, to help you sell your equipment at no cost to you. There will be a form that comes with our offer email for you to fill out if you wish to add your equipment to our classified section of our news letter.